As I will tell you a couple of times today my husband is a meat and potatoes man, specifically red meat. I have found that he loves anything to do with red meat as long as he is not really the one who has to cook it. I mean he has no problems cooking cheeseburgers and a delicious steak but anything needing more steps than two just isn’t going to happen. While I love to cook and am constantly adding recipes to my arsenal it can get a bit mundane in our house. It seems we eat a ton of tacos, burritos, cheeseburgers and chicken nuggets. The joys of cooking for kids (and a husband that eats like a kid)! I try my best to include at least one new recipe a week into our meal to keep things varied. 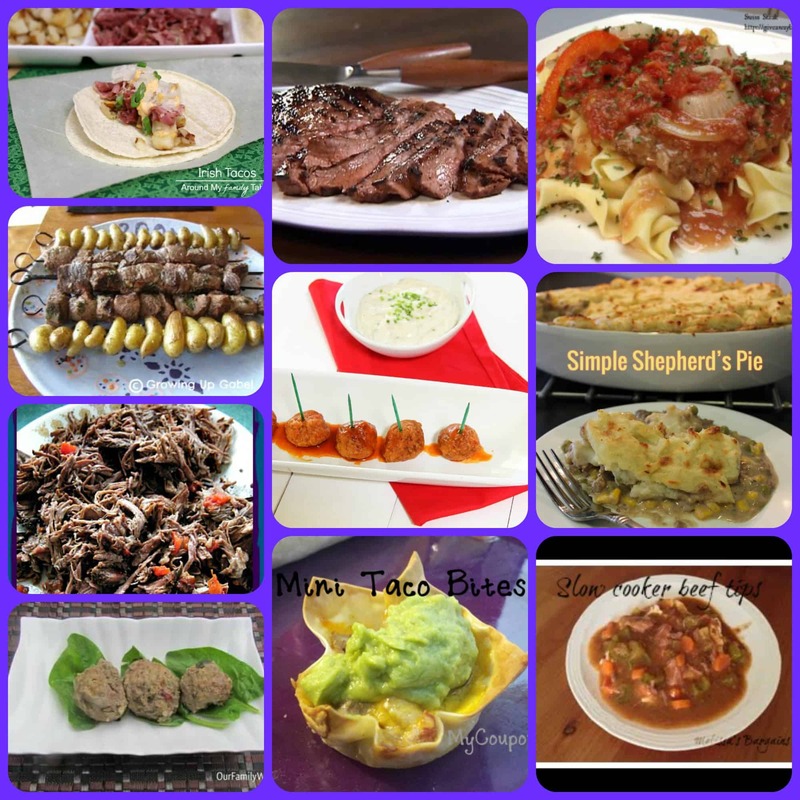 I need a lot of variety in my life when it comes to food and the 20 tasty beef recipes below will help spice up our menu for the next couple of weeks. For more ideas on how to spice up your menu I encourage you to check out 24 awesome crock pot recipes that will keep your kitchen cool, 26 iced beverages and 25 Mother’s Day recipes and crafts. 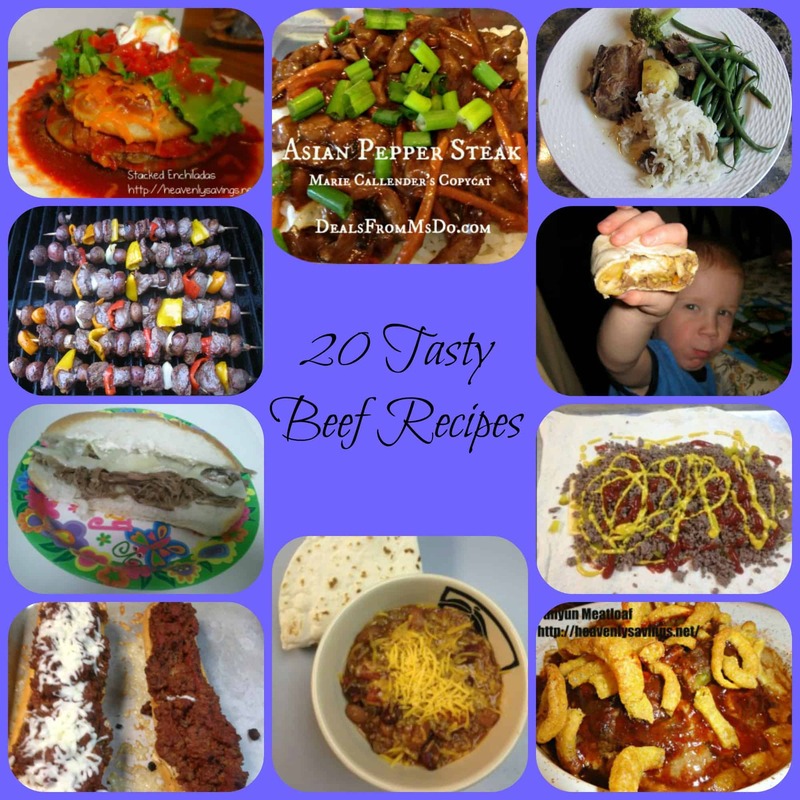 What is your families favorite beef recipe? 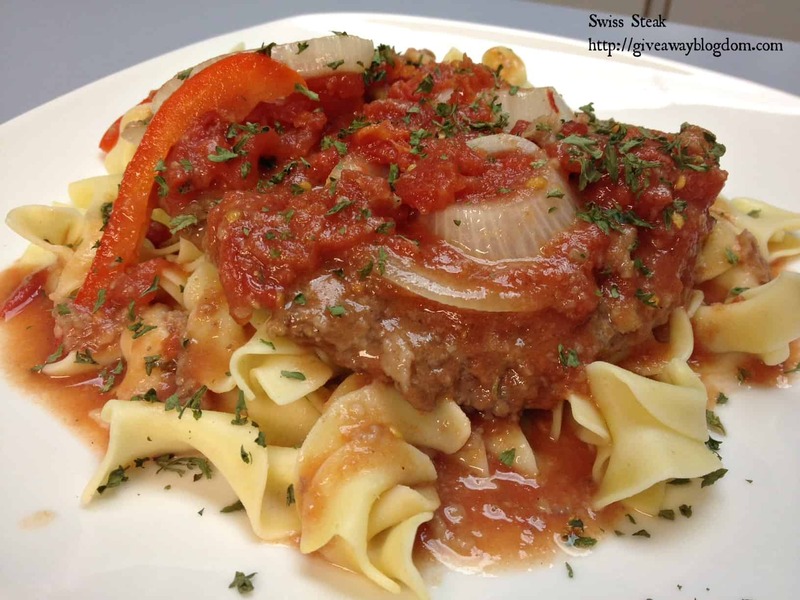 Do you have a go-to beef recipe that you tend to fall back on? I would love to try the spinach beef balls! I love trying new recipes. The stacked enchiladas sound great! Always need beef recipes!! Thanks for this post!